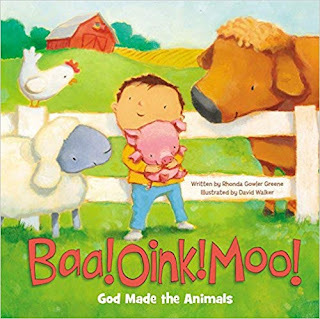 This book is set on a farm and follows a conversation between a mother and child as the child repeatedly asks "Mama, who made . . . ?" 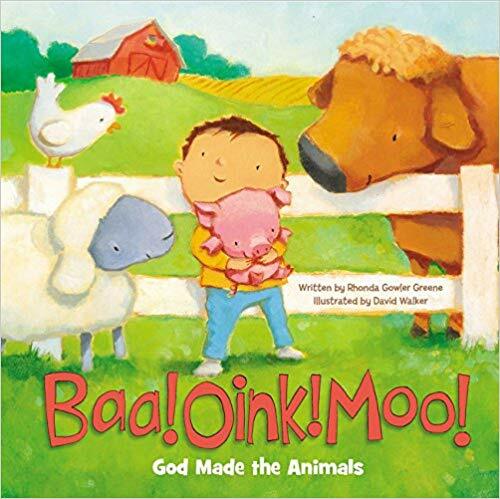 In the end, children learn that God is responsible for creating sheep, cows, pigs, horses, goats––all the animals on the farm… including puppies! Together, parents and children will discover the wonder of God’s creation.